Do I Need to Take Glutamine? Glutamine is an amino acid essential for many bodily functions. There’s many claims about the benefits of glutamine supplementation for building muscle, but not all of these are founded on solid research. If you look carefully, you will notice that a lot of these claims are on websites that also sell glutamine supplements! Glutamine is considered to be a conditionally essential amino acid, meaning that your body can usually produce enough to meet its needs under normal circumstances. However, your glutamine stores can become depleted if your body is under duress, such as when suffering from an illness or extreme physical exertion. In this case, your body may require additional dietary glutamine on top of what it can produce on its own. Glutamine is used by the liver, kidney, gut and immune system. It is essential for a number of bodily functions including gut health, immune function, glucose formation, hydration, protein synthesis and protein breakdown. Glutamine helps strengthen the gut lining by providing the cells in the digestive tract with a vital source of energy. Poor gut health can lead to immune deficiencies, allergies, low mood and poor nutrient absorption, so it is clearly something we want to avoid – there’s no point eating a perfect diet if your gut is unhealthy and cannot process the food! Glutamine also aids water absorption in the gut, helping keep the whole body hydrated, which is essential for good health (read about the importance of staying hydrated here). Glutamine is critical for the immune system. Glutamine levels have been found to fall significantly when the immune system is called into play, such as when fighting off infection or recovering from an injury. It is for this reason that glutamine is often administered in hospitals to patients recovering from surgery. Glucose is formed through the process gluconeogenesis, and glutamine is the most important amino acid used for gluconeogenesis in the kidneys and small intestine. This process is one of two ways your body maintains optimum blood sugar levels, which is an important process to keep you energised and healthy. Glutamine is thought to help improve protein synthesis in muscle tissue by maximising cell hydration. If a cell is dehydrated, something which can happen in a matter of minutes, it can quickly enter a catabolic state (muscle breakdown). Maintaining a hydrated state provides optimum conditions for repair and growth, and prevents muscle breakdown. It totally depends on the type of training you are doing. Nutrition experts currently believe that there’s no research-proven benefit of glutamine supplementation for regular weight training – a moderate protein diet should provide all the additional glutamine your body needs for recovery. 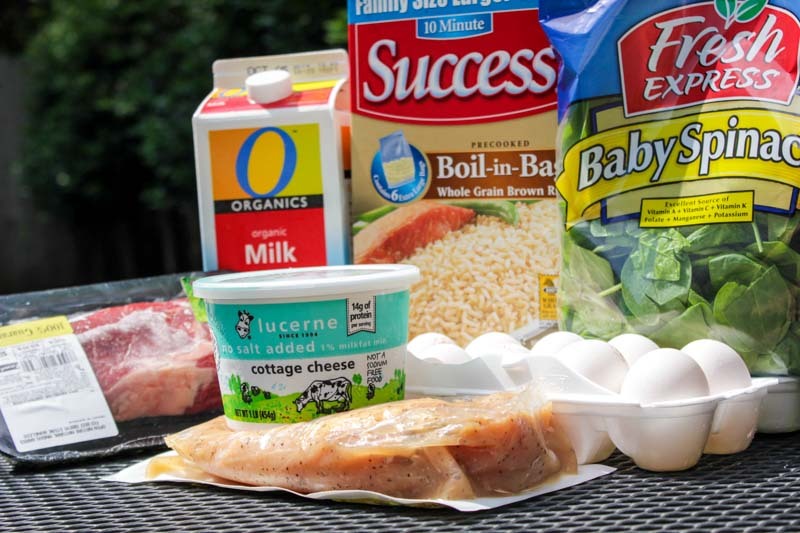 There may be small benefits for top-level athletes who are overtraining, busting their balls in the gym and restricting recovery time, but if you’re at this level you’ll probably have your own nutritionist! It is thought that only extreme endurance training, such as long distance running or cycling, depletes glutamine levels to a point where supplementation might be beneficial. The only exception to the above is if you are on an extremely low carb diet. In this case glutamine has been thought to help prevent muscle wastage by helping increase blood sugar levels, something carbs usually take care of. Also note that you should not supplement glutamine if you suffer from diabetes or any other blood sugar-related illness, since it tends to raise blood sugar levels. 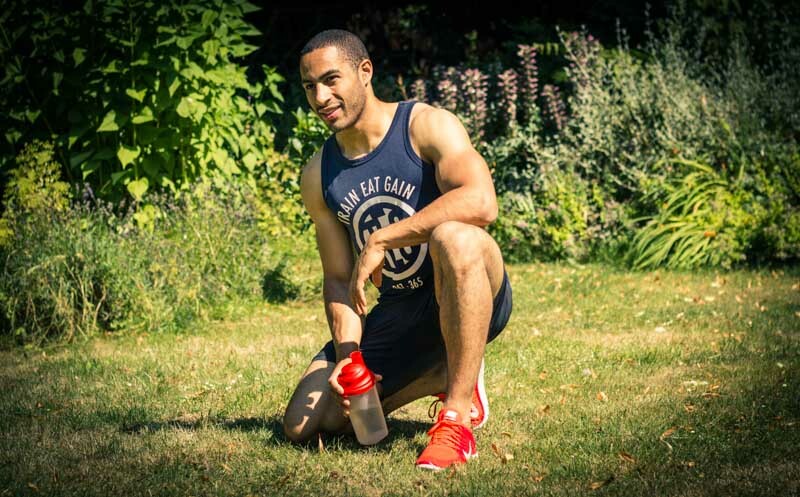 The key take home message is that glutamine supplementation is not usually necessary for weight training, providing you are eating a moderate protein diet (something which you should be doing anyway). If you are after a supplement to prevent muscle wastage, we recommend you read more about the amino acid Leucine.